Brittany Force, Cameron Steele, Robert Hight, & Brandon Schueler On Air! 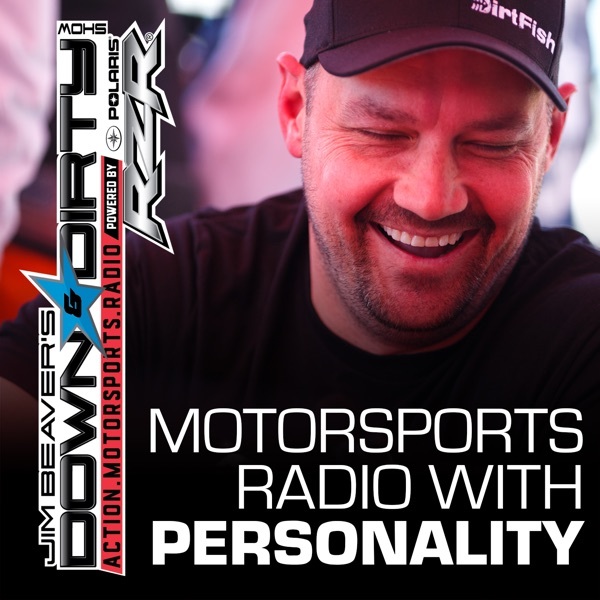 The Down & Dirty Radio Show Powered By Polaris RZR is LOADED today! We have NHRA Champ Brittany Force on the line, NHRA Champ Robert Hight on the line, Baja 1000 2nd Overall finisher Cameron Steele, and Overall UTV Winner at the Baja 1000 Brandon Schueler in a Polaris RZR. We’ll have tons of Baja 1000 talk, and all the latest in action motorsports. Don’t forget to tune in to Jim Beaver’s new show Project Action on PodcastOne.com every Thursday or subscribe on iTunes. Please RATE, REVIEW, & SUBSCRIBE on iTunes to both shows. Game On!